Graduated from UF in 2015 with a B.S. in Mechanical Engineering. 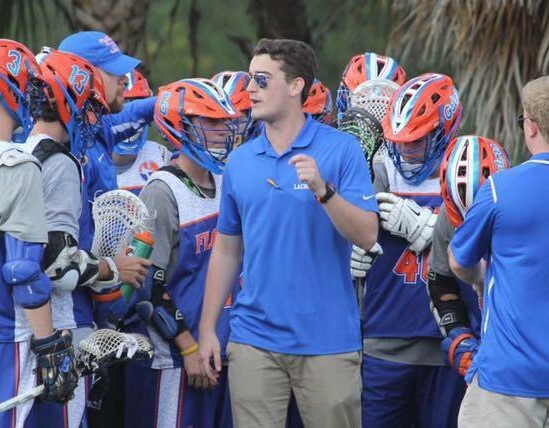 Played for UF Lacrosse from 2012-2015, Team Captain his senior season.